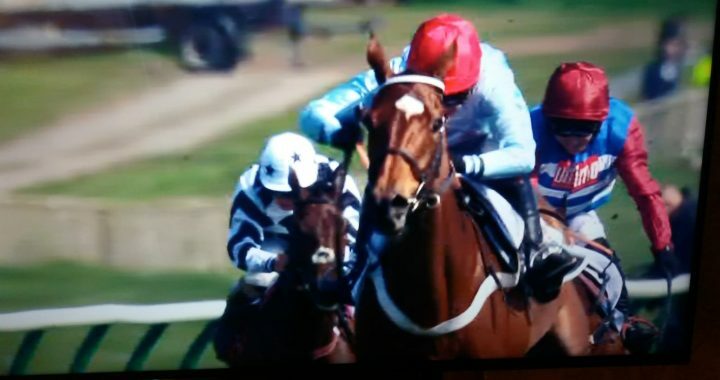 Giveing young jokey Connor Race (7) and Crimbournde Stud their first Scottish champion hurdle win. the second last. Beezing into the lead after a tremendous turn of foot given a fantastic ride she ran clear of the field easily after the final fence. 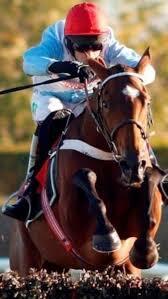 Verdada Blue one of the few horses to have been able to conquer the mighty Buveur D’Air in recent times. 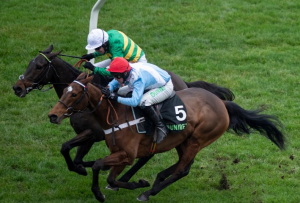 The dual Champion Hurdle winner had gone unbeaten from finishing third behind to the mighty Altior in the Sky Bet Supreme Novices’ Hurdle back in 2016 until Verdana Blue took his crown in the Christmas Hurdle on Boxing Day. But Verdana Blue never gave up showing a great turn of foot in the last 100m diven hands and heels to win by a short head to give Crimbourne Stud their first win in the race.